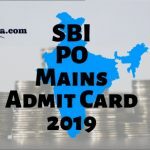 प्रवेश पत्र – Download Admit Card 2019: Latest government jobs of 2019 are something which every Indian wishes to secure. 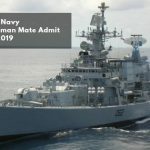 If you wish to have a career in govt jobs 2019, then you need to prepare for some kind of govt exam or interview or both. And all these interviews and exams have two things in common- intense dedication to study and admit card. 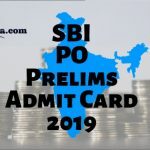 Admit card commonly referred to as a hall ticket or a hall pass, has most of the important details required by the examination department to register the candidate into the exam hall. 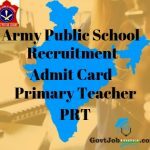 Sarkari Naukri Admit Card are issued by most like SSC recruitment, Police recruitment, Bombay High Court recruitment, Post office recruitment and many more. You can download the admit card from your email and take a print copy of it. Please note that all government exams 2019 require a valid admit card and entry into the examination hall will not be permitted unless you have one. 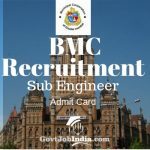 How to Get the Admit Card? Getting an admit card for a particular exam is pretty easy. All you have to do is register/ apply online, fill in your details and pay the application fee. The admit card will usually be sent to you on your mail within a certain number of days. You can download the admit card by a simple login. But while filling up your details like Name, Age, Date of Birth. Address, please be extremely cautious, because once printed, the admit card cannot be changed. 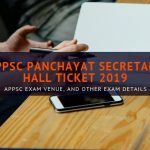 Candidates who are appearing for their Panchayati Raj Secretary Exam can download their APPSC Panchayat Secretary Hall Ticket online on the official website of the APPSC @ psc.ap.gov.in. 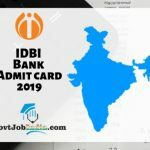 IBPS Clerk Admit Card 2018: The IBPS Clerk Call Letter 2018 will be released soon on the official website of the IBPS @ ibps.in. 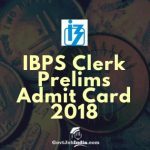 All candidates who are eagerly awaiting their IBPS Clerk Prelims Hall Ticket 2018 are notified that we have provided direct links for IBPS Prelims Call Letter Download on this page.